New features and notifications for the Funio app! After weeks of development, we are happy to announce that version 2.0 version of the Funio app is available. 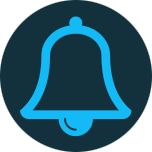 In this new version, you will find many new features and a major improvement: notifications! Here at Funio, our mission is to make web hosting easier and more accessible. The Funio app is part of our answer, as it helps you manage your domain names and hosting plans with only one interface, whether it is on your phone or your computer. Your credit card is about to expire. This is only a first step. We are soon going to add notifications for many more features such as resource usage, domain names or certificates renewals, interactions with the support team or any other aspect relative to your web hosting. 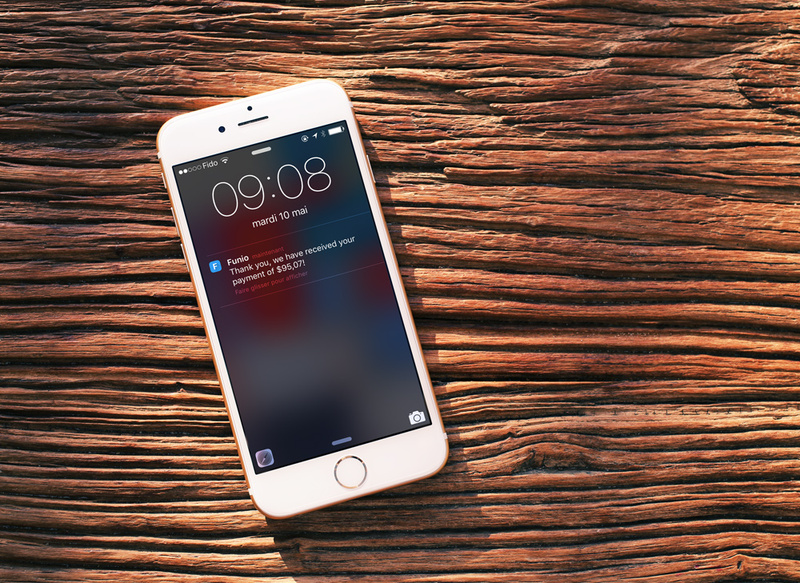 More than notifications, you will be able to act fast and directly on your phone, without having to log in in several different interfaces. As we keep working on new features, notifications and on the new Funio Hub, we hope you will enjoy this new version of the Funio App, and as always, your feedback is more than welcome.